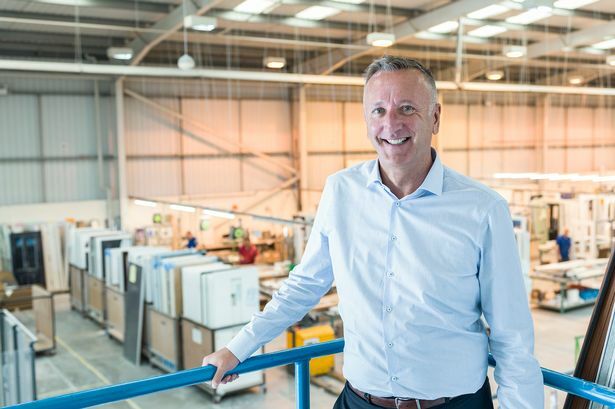 A Hull door manufacturer has kicked off 2019 with a major re-brand as it aims to strengthen its position in the marketplace. Described as being “the biggest branding exercise ever undertaken in the history of the business,” the move follows £650,000 of investment from Hurst into new machinery and vehicles. Hayley Barker, marketing manager at Hurst, said: “This launch marks the beginning of what will be a pivotal year for Hurst as we embark on another period of rapid growth. “We have a punchier name and a fresh new look, but our core company values remain the same – they are the trademark of Hurst. 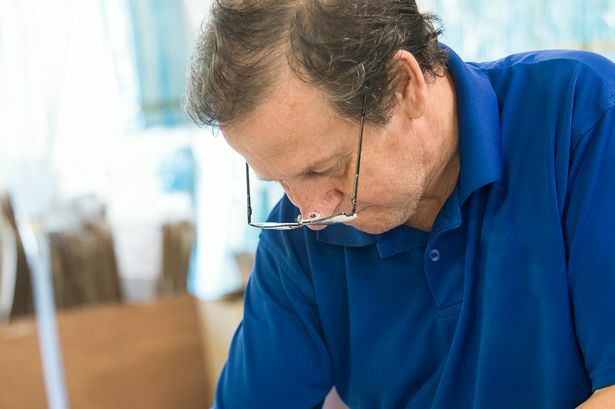 “We put a great deal of time, care and effort into creating our doors and our people are dedicated to delivering the very highest standards of quality and personal service to our customers. Hurst is part of The Hurst Group, which has more than 350 employees and a turnover in excess of £35m a year. With expertise in joinery, building services, ceilings and flooring, it is a leading player in the interior-fit-out contracting and glazing industries. Hurst employs 140 people and currently manufactures 400 composite doors and 3,000 door panels a week from its two dedicated factories in Hull. The manufacturer is now set to introduce a string of new resources, which will include a comprehensive suite of marketing materials and state-of-the-art IT solutions, to help customers to work smarter, generate new business and achieve growth. The re-brand follows a £650,000 investment at Hurst into new machinery and delivery vehicles to enhance the firm’s capabilities and improve levels of quality, service and value. Hurst also recently expanded its customer service and order teams to support its field sales team and grow its customer base by 25 per cent. Ms Barker said: “We are never afraid to invest at Hurst and this is the biggest branding exercise that we’ve ever undertaken in the history of the business. “Our new identity will elevate Hurst to a new level and help us engage with a wider audience, especially homeowners who are increasingly asking for a Hurst door by name. Hurst was supported by Fred Marketing in its rebranding.